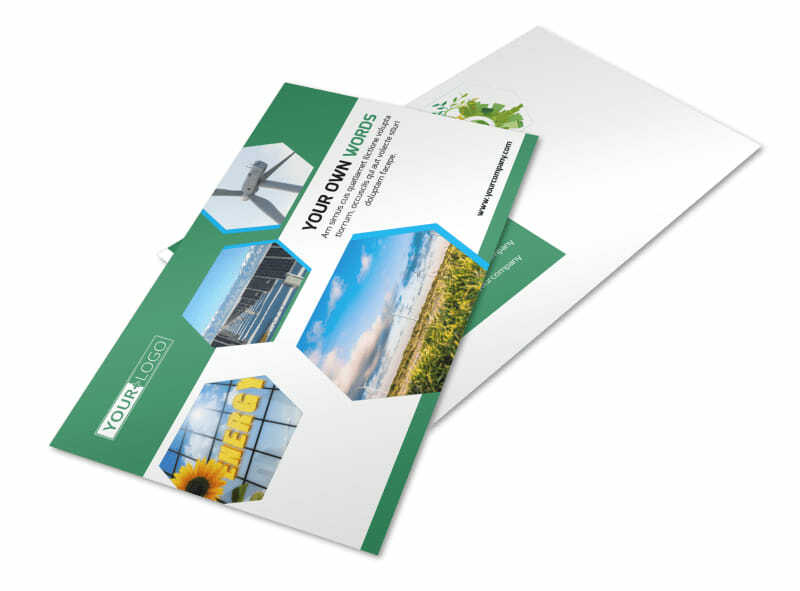 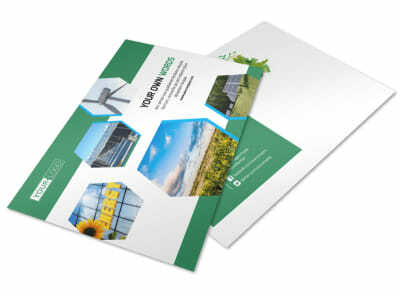 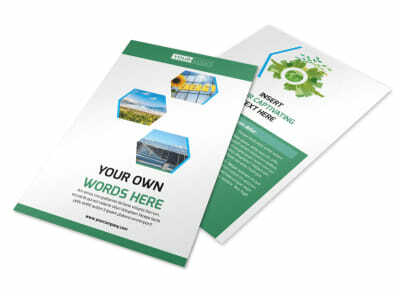 Customize our Green Energy Technology Postcard Template and more! 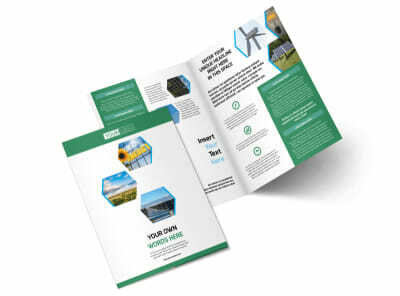 Blast your mailing list with details of your green energy efforts with green energy technology postcards you personalize using our editor and templates. 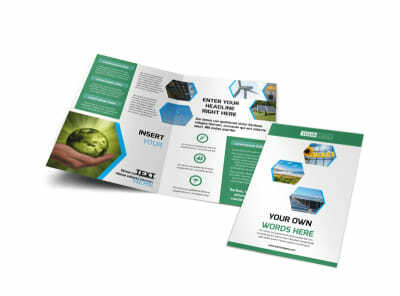 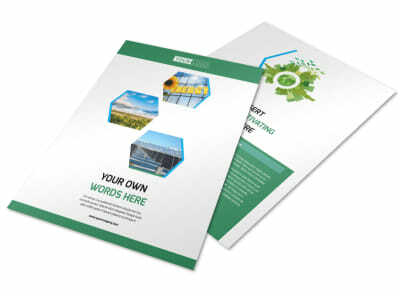 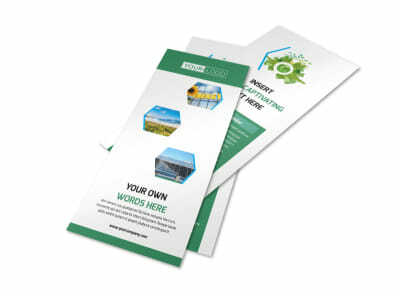 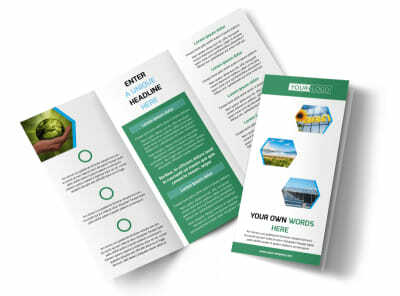 Deliver your message to your recipient with custom text providing information on green energy, how green energy affects the recipient, and how they can get involved. 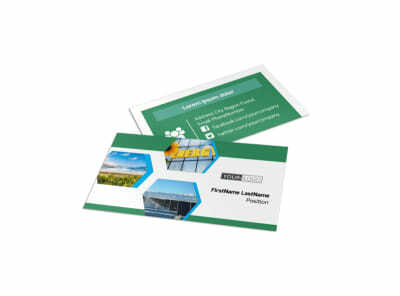 We can print your finished postcards for you, or you can go for instant printing to get them in hand faster.